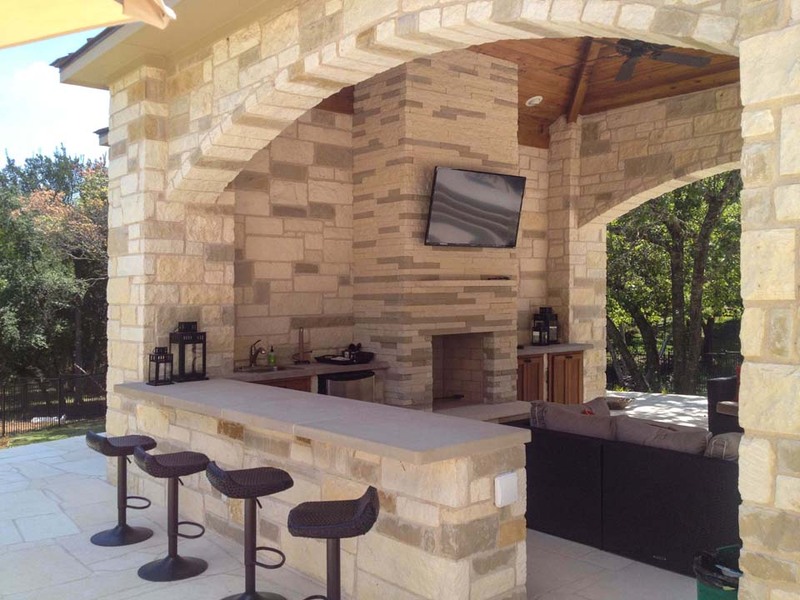 We proudly serve the Hill Country / Central Texas area including: Austin, Lakeway, Steiner Ranch, Cedar Park, Round Rock, Georgetown, Oak Hill, Kyle, Buda, San Antonio, San Marcos, Boerne, New Braunfels, and Dripping Springs. 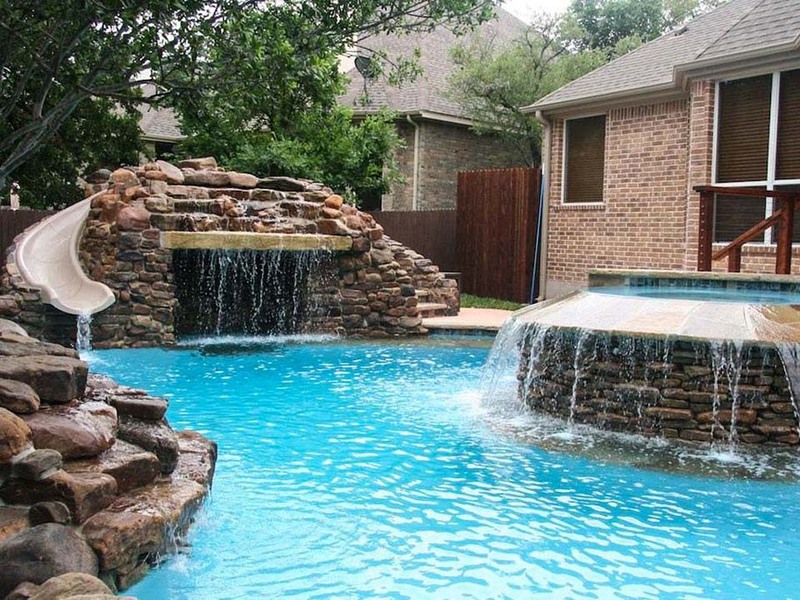 View Our Residential Pool & Water Features Gallery. 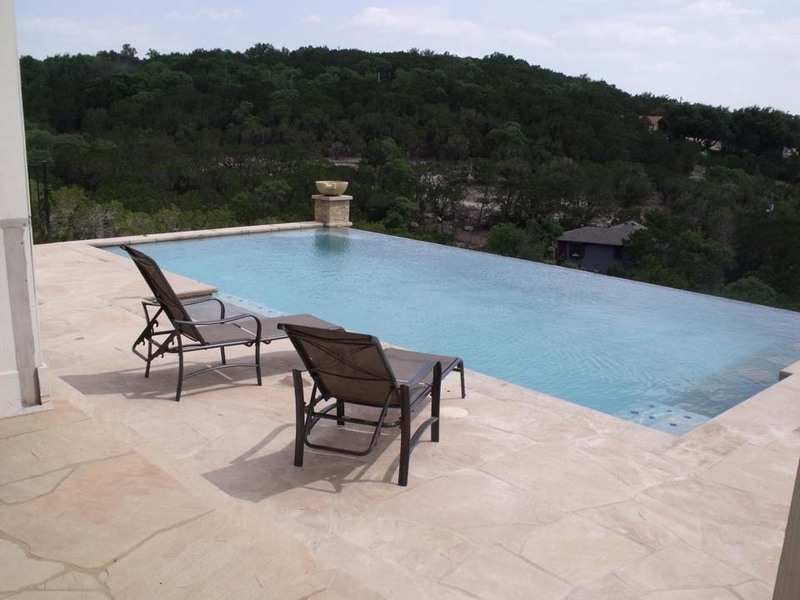 Discover why you should choose New Wave Pools for your Austin Pool Builder and Designer! 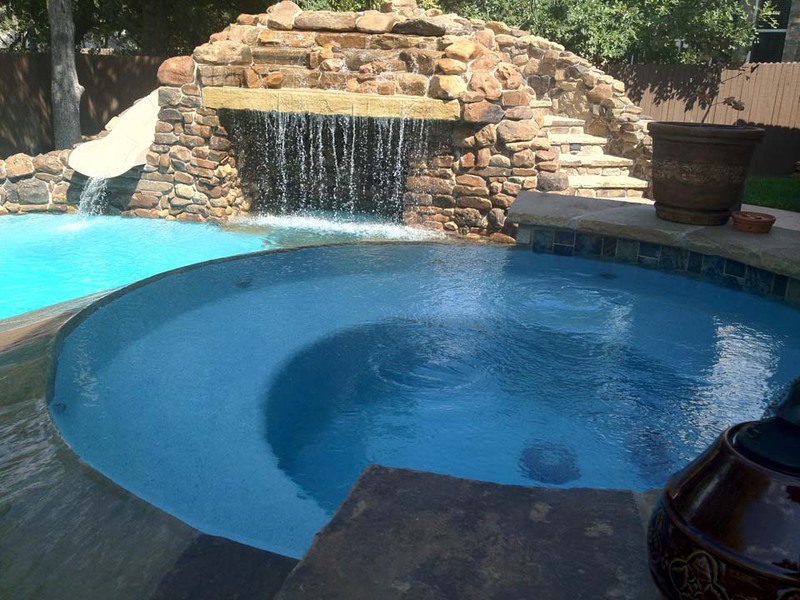 3-D Designs are provided for your review after your initial pool consultation. Construction of your new pool begins after CAD pool drawings are complete. Your pool project will be monitored 24/7 by the Pool Watch™ Job Site Viewing System. View your construction project online from anywhere! 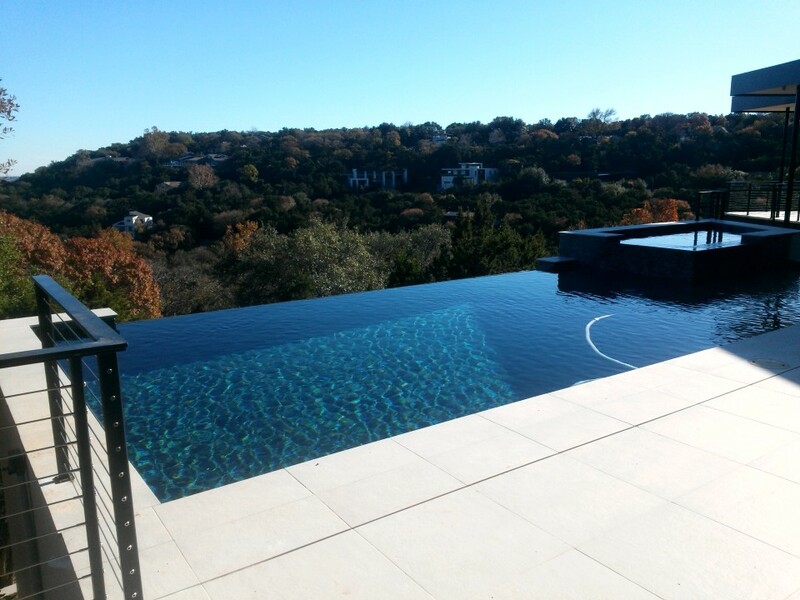 New Wave Pools, Inc joint ventured with an Austin Contractor to build several Commercial Swimming Pool projects. Call: (512) 699-3193 or E-Mail Us Today! 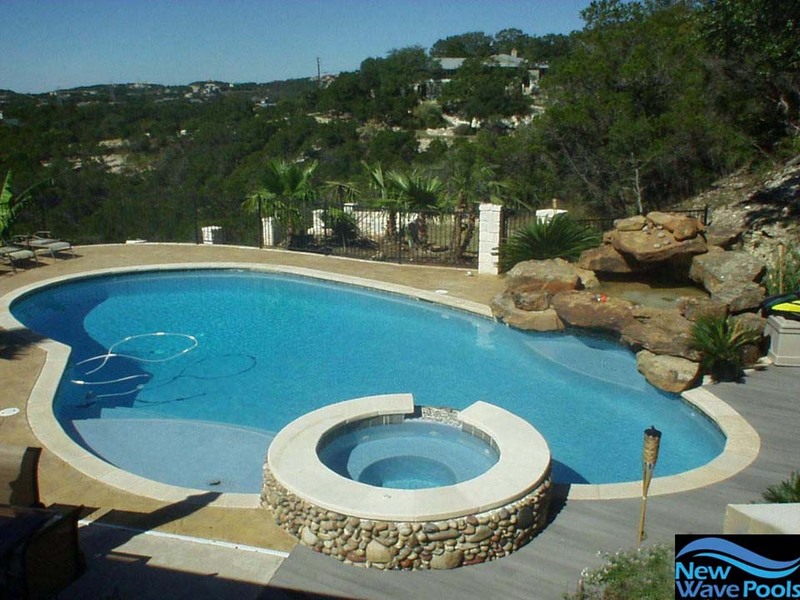 Why Choose Austin Pool Builder, New Wave Pools? New Wave Pools built a marvelous pool for me last year. 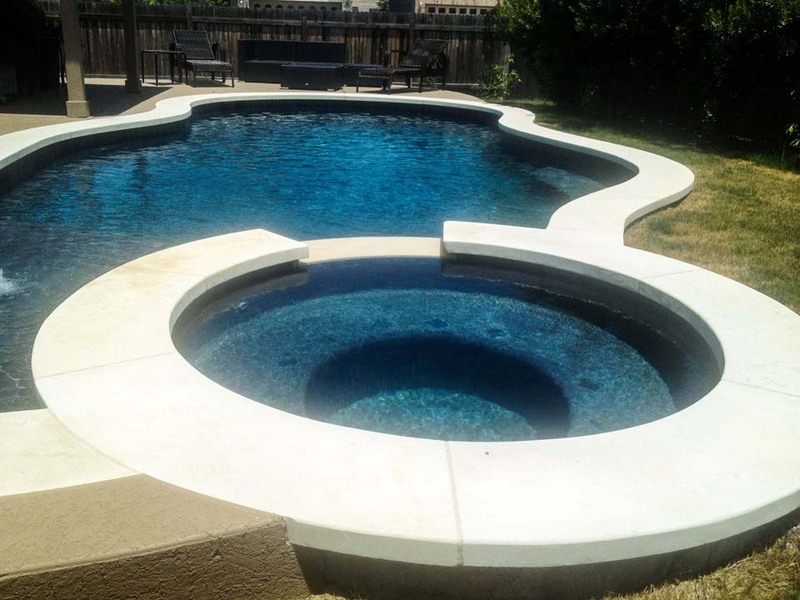 Mark designed and built a pool BETTER than I could have imagined. As the general contractor for the pool project, Mark was a consummate professional. He gave me accurate estimates, both in terms of time and money. He kept me informed every step of the way so there were no surprises. I would NOT hesitate to recommend New Wave Pools to anyone. When my wife and I called NewWavePools, we had already interviewed more than a handful of builders and weren’t comfortable with either the plans or the people. 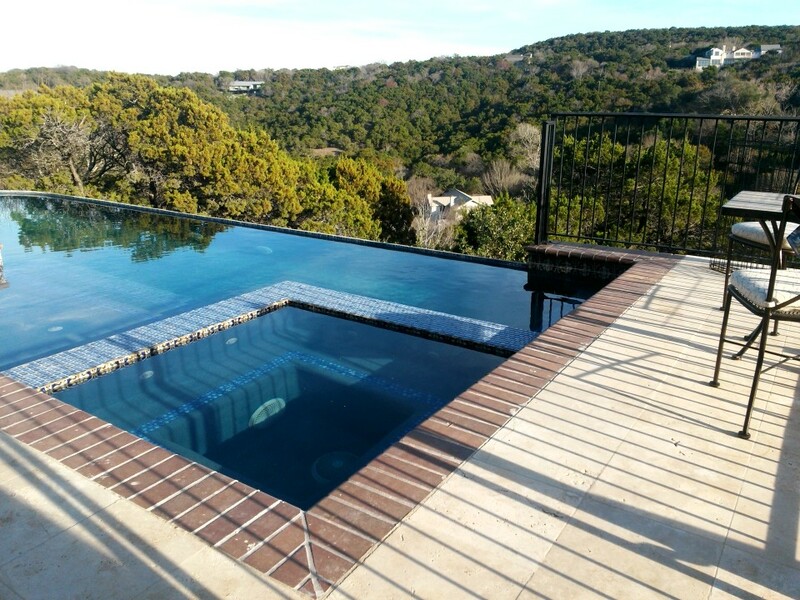 Mark was very honest and eager to build our pool the way we wanted it right from the beginning. The contract was very easy. We understood what we were getting, when we would have it, and exactly what everything would cost. During the build, we decided that we wanted a few modifications and Mark responded quickly with no issues. The contractors he used were professional and friendly and I really felt like this was a family of folks we were working with that genuinely cared about our new back yard. The pool turned out great and we couldn’t be happier! Highly recommend NewWave to all my friends, just like I was referred from another one of their customers. The pool of your dreams will also be a “Green Pool” that operates with the least amount of energy and chemical use. 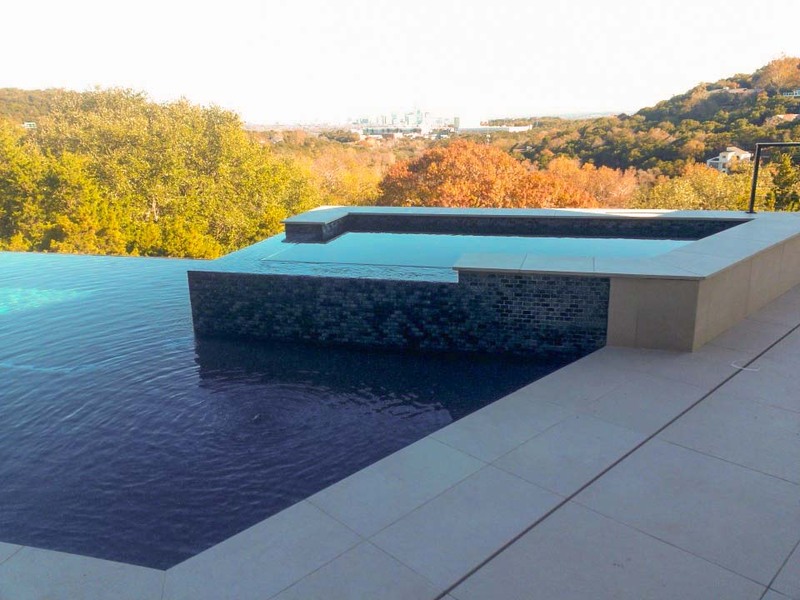 As an Austin Pool Builder, we feel that reducing our global energy and chemical footprint is not an option, but a responsibility we all should embrace. We are a full service Hayward dealer and carry a complete line of in-ground energy solutions. Pool and spa lighting uses long life energy efficient LED lamps. Low energy, high efficiency pumps sized to meet the exact needs of your pool…not oversized energy consuming systems. Single variable speed pumps are used vs. use of multiple pumps. Pool sanitation is provided with UV light system to reduce the need for traditional chlorine to keep your pool clear and clean. Self-powered robotic pool cleaner to eliminate energy and cost needed to operate a conventional cleaner/pump unit.